A parent who is unable or unwilling to care for a newborn can surrender the infant within 72 hours of birth without fear of being prosecuted, as long as the baby shows no signs of abuse or neglect. 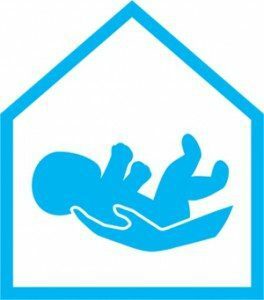 The purpose of the law is to provide a safe place for the newborn when a parent feels he or she cannot handle the responsibility. There are three ways in which this can occur. The baby can be handed over to an on-duty firefighter at the fire station, or any hospital emergency room employee within Santa Clara County, or lastly, the parent can call 9-1-1 and a fire engine will be dispatched to their location. Parents who change their minds can begin the process of reclaiming their infant within 14 days. This law protects the parents from arrest or prosecution as long as the baby has not been abused or neglected. Persons who abandon an infant in any way other than those described above are not covered by this law.